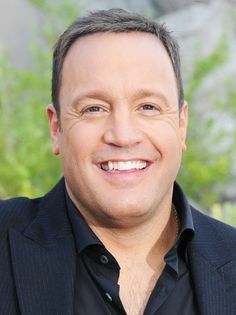 Comedian Kevin James performed on the stand-up circuit before getting parts on shows like Everybody Loves Raymond. With his superior comedic timing, James got his own show The King of Queens and became a household name. Making the transition into film, James stars in Hitch and Grilled.